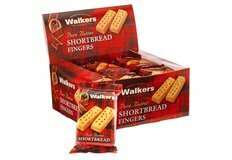 Walkers Shortbread Single Boxes Single boxes of Walkers shortbread. Walkers Biscuits Cartons of Walkers biscuits by the case. 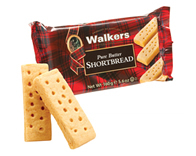 Walkers Snackpacks Personal packs of Walkers biscuits and shortbread available in cases and in display boxes. 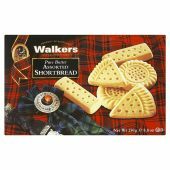 Walkers Shortbread Cartons of Walkers shortbread by the case.